"What did we set up the government for?" By Donald Cohen. Posted on May 31, 2011. The UCLA Institute for Research on Labor and Employment (IRLE) co-publishes its eighth Research and Policy Brief, OSHA at 40: Looking Back, Looking Ahead, with the UCLA Labor Occupational Safety and Health Program (LOSH). This brief reviews the accomplishments of OSHA over its 40-year history, highlighting the agency's important role in reducing workplace fatalities and protecting workers in a variety of industries from harm. In the current anti-government political climate, we make the case for robust government regulations backed by scientific evidence and effective enforcement. By Donald Cohen. Posted on May 20, 2011. By Donald Cohen. Published in the Los Angeles Times. May 19, 2011. 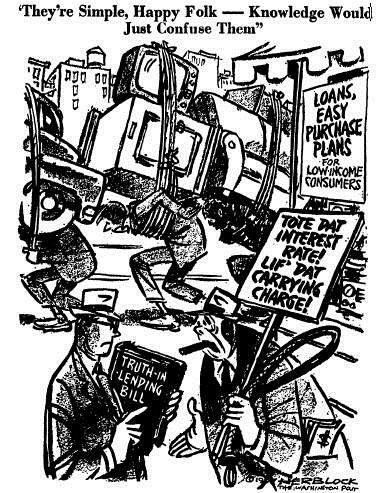 Every year since 2003, the California Chamber of Commerce publishes its hit list of proposed legislation it labels “job killers.” The list includes legislation to protect consumers, workers and the environment from irresponsible business practices, or raise revenues to fund public services, or support middle and working class families. By Donald Cohen. Posted on May 18, 2011. By Mike Hall. 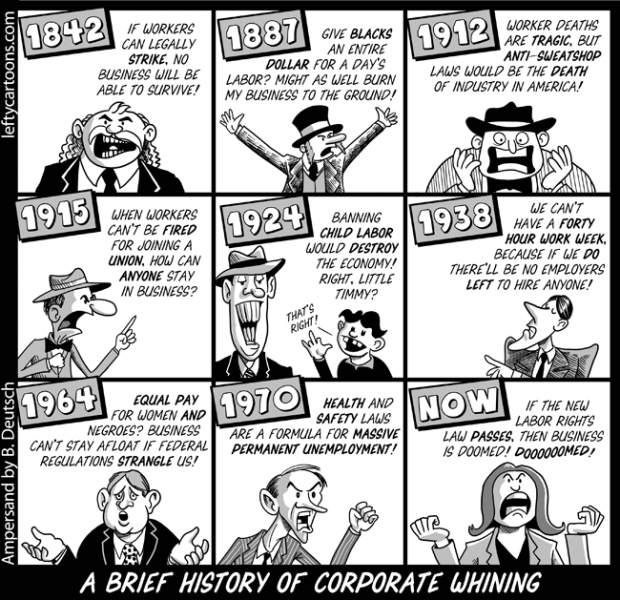 Posted on the AFL-CIO's blog. January 12, 2011.